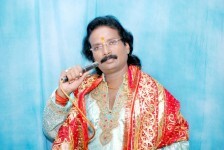 Collections of Bhojpuri Devotional songs of various singers. Unauthorised use of any article, images or information of this web site by any person or organization is prohibited and illegal. 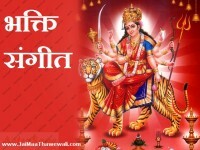 Jai Maa Thawewali | Powered by Mantra & WordPress.